GOKPOP | Exclusive K-News in Malaysia & Singapore: 2018 SEVENTEEN Concert 'IDEAL CUT': VIP ticket holders stand a chance to win a Sound Check pass! 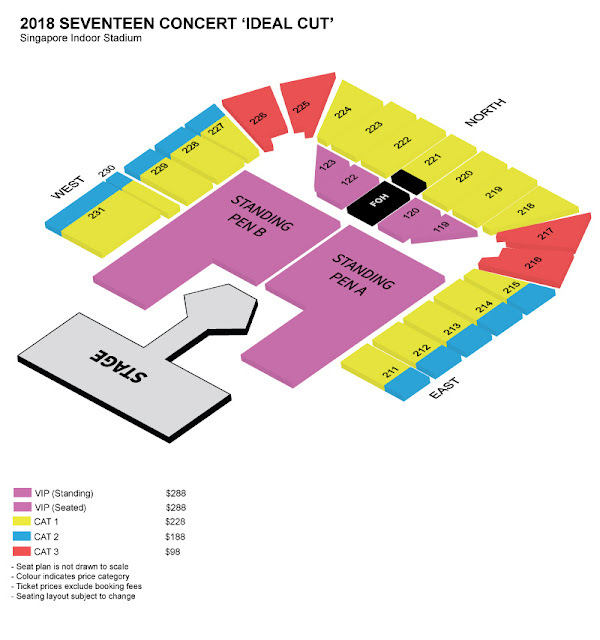 2018 SEVENTEEN Concert 'IDEAL CUT': VIP ticket holders stand a chance to win a Sound Check pass! Tickets for Malaysia will go on sale from 10am (based on local timing) on June 28th, 2018 (Thursday). 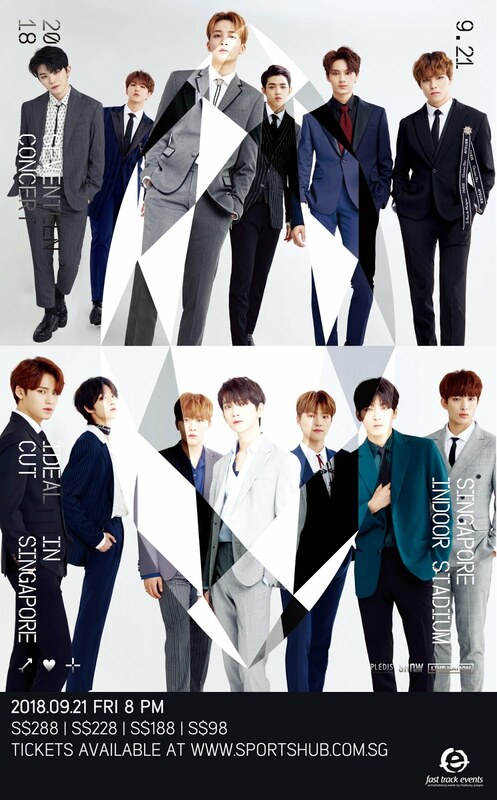 However, tickets for Singapore will go on sale from 12pm (based on local timing) on July 1st, 2018 (Sunday). 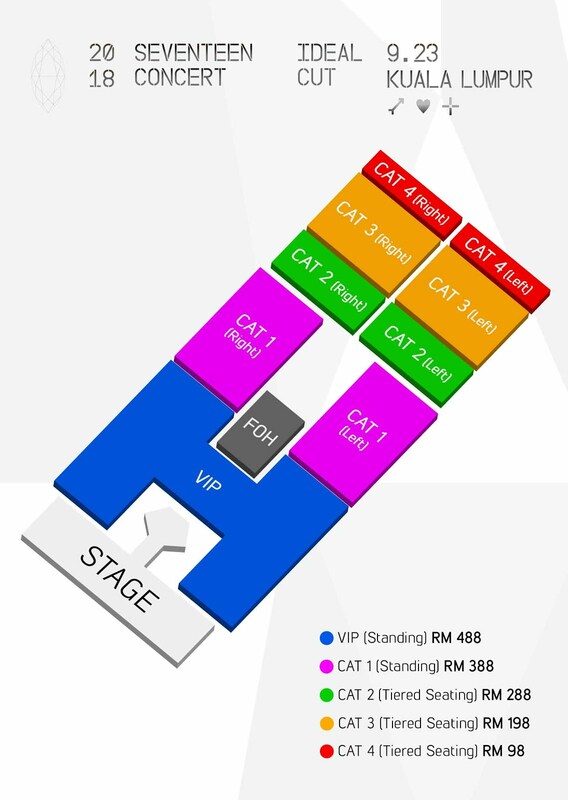 Fans will be excited to know that VIP ticket holders stand a chance to win a Sound Check pass.